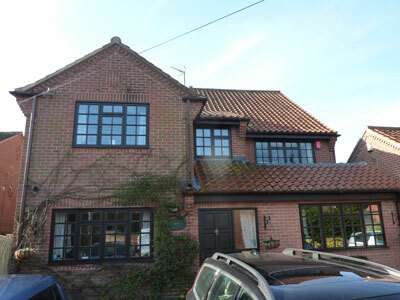 This property had timber, single glazed timber windows. 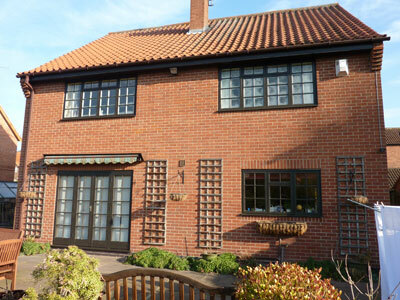 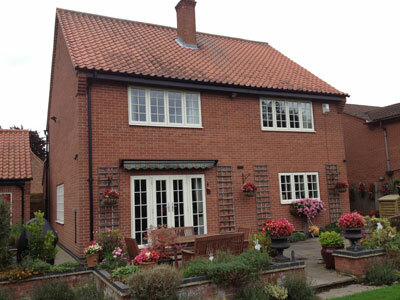 New timber alternative casement windows from evolutuion were installed in cream wood effect. 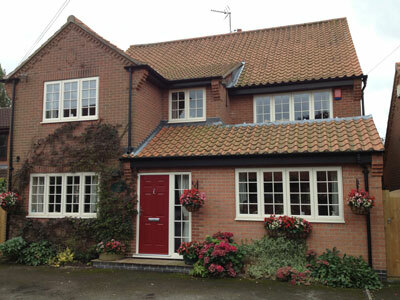 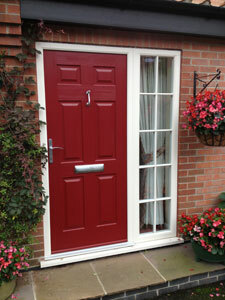 New French doors were installed to the rear of the property to complete the project.